29-year-old Thousand Oaks bar shooter David Ian Long reportedly posted to Facebo0k’s Instagram social media network during the mass shooting which killed twelve on Wednesday. According to TMZ, Long was “on social media as he shot a dozen people dead, and, based on what we now know, it sounds like they were revenge killings.” TMZ reports that law enforcement officials told the site that Long held his gun in one hand and his phone in the other, posting messages throughout the rampage. Law enforcement officers reportedly learned about the posts several hours after the shooting, and contacted Instagram to have the posts taken down. TMZ states that it learned from a high school classmate of Long’s that he was the victim of bullying in school, leading to a possible motive for the crime. 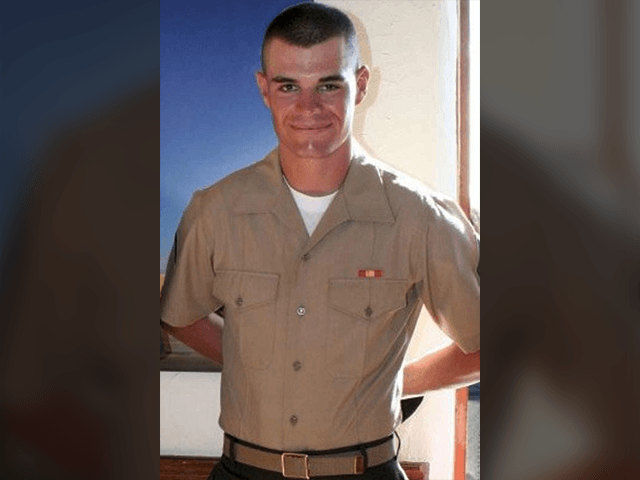 According to the report, Long was a regular at the Borderline Bar & Grill as were some of his high school classmates, perhaps including his bullies. Breitbart News previously reported that Long posted to Facebook mocking the reaction of “hope and prayers” to shootings before going on his rampage. Long entered Borderline Bar and Grill in Thousand Oaks on Wednesday and murdered twelve people using a legally purchased handgun.